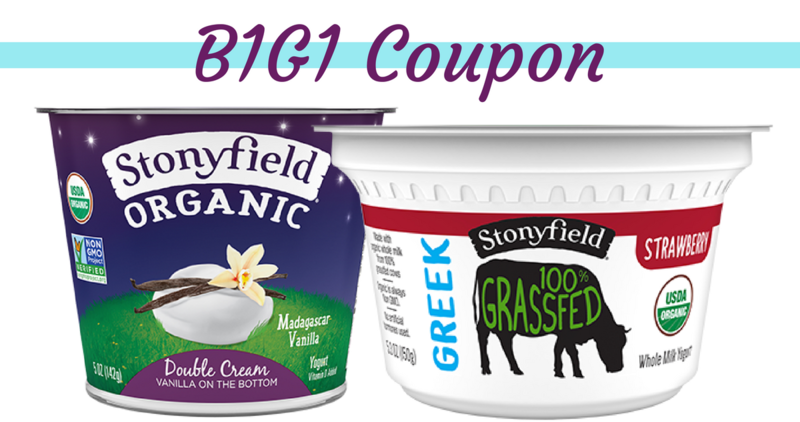 There is a great B1G1 Stonyfield Coupon you can print out. Head to Publix to get Grassfed Greek Yogurt or Double Cream Yogurt for 50¢ each! See the full Publix Ad for more great deals. Note: this coupon is in limited areas, so if you don’t see it when you click through then it’s not in your area.